Welcome to the second part of the Anti-Sicilian series! We will continue to avoid the main lines of the Sicilian and delve into popular sidelines. 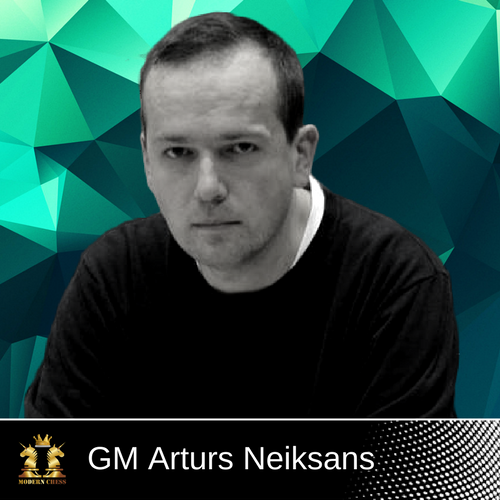 In this database, GM Neiksans tries to stay true to the original spirit of the first part and offer you variations which are easy to remember and play on the board. After all, that is the whole concept of the Anti-Sicilian approach! Similarly like in the first part of the Anti-Najdorf database, also here he recommends developing the bishop first and delaying d2-d4 for the time being - this is the Rossolimo variation which he considers to be the only reasonable alternative to the main lines. There are several ideas White would want to employ in this setup so that you will have a better understanding of what's going on here. Remember, it's more important to understand key ideas, rather than remembering the moves in exact order. 1) On several occasions White wants to take on c6, thus creating doubled pawns in the Black's camp and a potential target in the future. 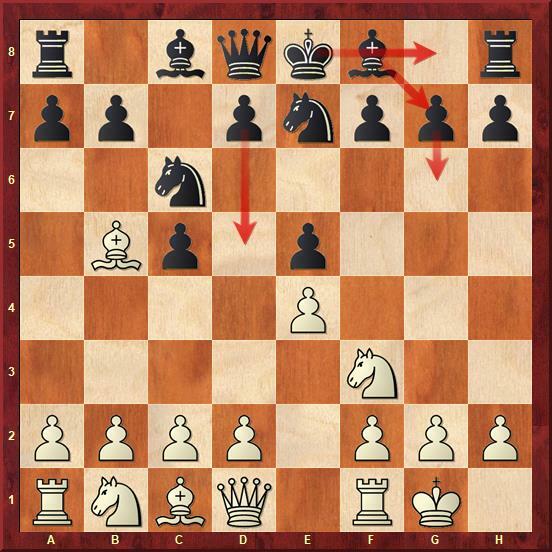 However, it depends which setup Black chooses - for example if Black continues with 3...g6 (Chapters 8 and 9), the author explains why your best chance for success is to do the exchange immediately. Then there are the tricky 3...e6 (Chapters 6 and 7) where he does not recommend taking the knight. 2) The fact that White has just played Bb5 doesn't mean he will take on c6 automatically! 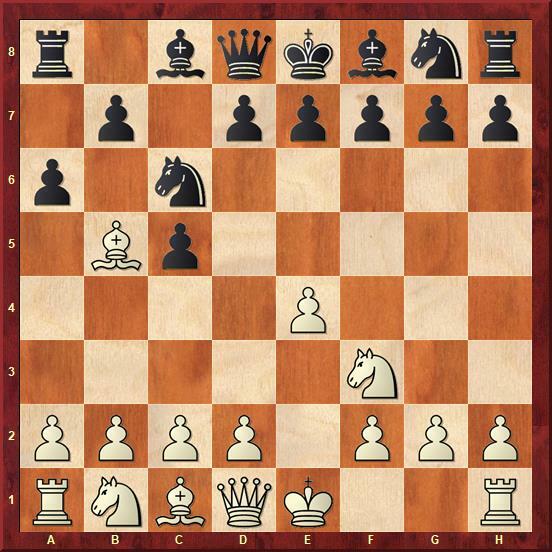 At some occasions White might retreat with the bishop, thus forcing Black to make some weaknesses, or play d2-d4 breakthrough which sort of contradicts with the whole Bb5 philosophy. But we will talk about that later. 3) If Black is too slow, White can think about grabbing the center with c2-c3 and d2-d4, thus getting a firm control of the center. 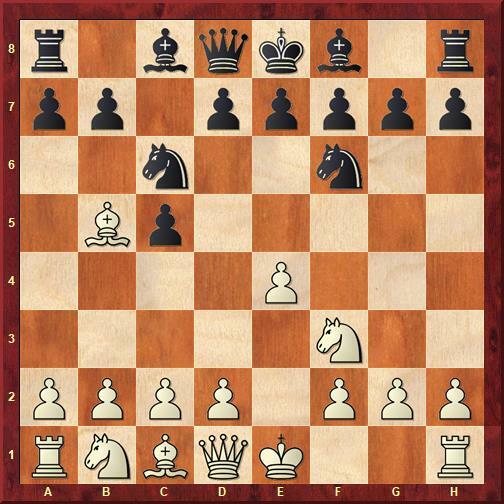 The database starts with an introduction and overview of the rare 3rd moves for Black. GM Neiskans analyzed 3…a6?!,…b6? !, 3…Nd4? !, 3…Na5?! All those moves are not challenging at all and White easily achieves an advantage after all of them. 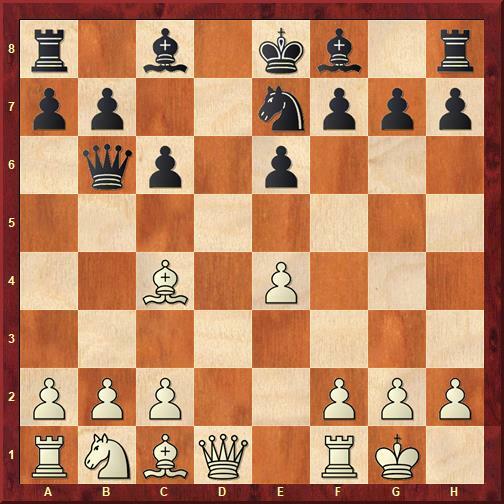 This relatively rare move leads to a position which has a greater resemblance to the Ruy Lopez structures, rather than Sicilian. 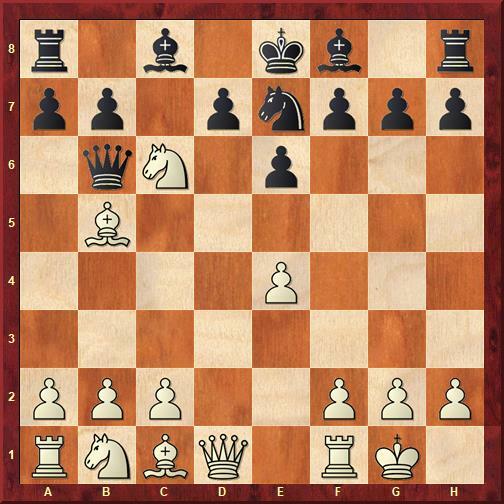 Indeed, similarly to the Ruy Lopez, also here White can't win the e5-pawn by force. However, the inclusion of the c7-c5 push for the particular structure is questionable - although it helps Black to fight for the center and the d5 square weakness is meaningless, White is too far ahead in development, and proceeds with the d2-d4 breakthrough anyway. Thus the whole Black's is somewhat dubious, and perhaps can be used as a surprise. Some strong GM’s like Jobava, Korobov, and Zvjaginsev tried 3…e5 a with success. The main line continues 4.0-0, and now Black is on a crossroad. a very original approach to finish the development - Black wants to play Nge7, 0-0, Bc7 and see what happens, most likely go for a d7-d5 push. 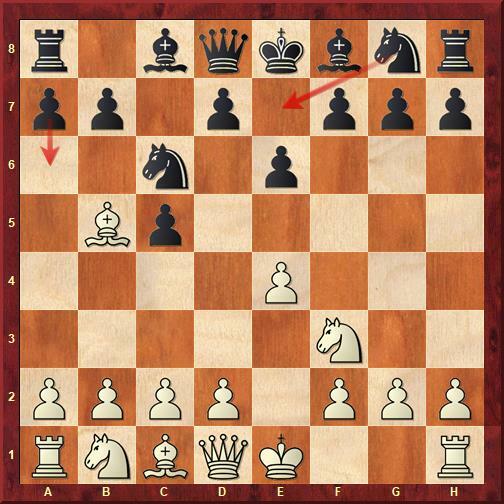 Here Black intends to fianchetto the bishop on g7, following by a castle and a breakthrough in the center. In both lines, White is aiming for a quick breakthrough in the center to exploit the awkward positioning of the black bishop. Early jumps with the queen are rarely good - Black does his best to stop any d2-d4 ideas for the time being, however by doing so, he wastes valuable time to develop his pieces. 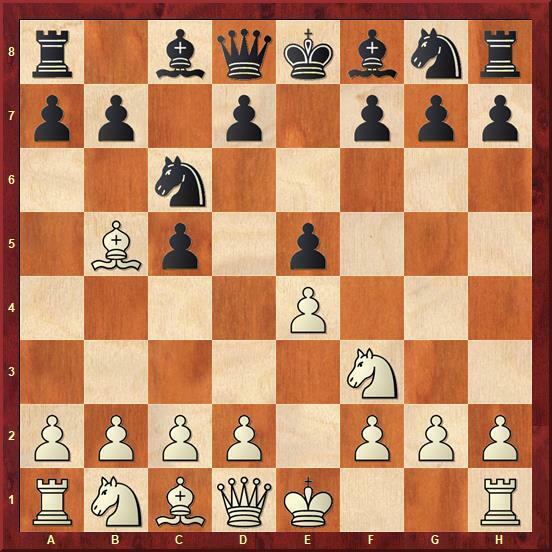 5…bxc6 - typical for the particular pawn structure, White's strategy relies on targeting the doubled c-pawn. The inclusion of the Qb6 doesn't help Black at all. White’s position is very easy to play. This rare move probably serves only one real purpose - to lead a well prepared White player out of known theory steps. In most occasions, the early queen placement on c7 can be questioned. The main line continues 4.Nc3 Nf6 5.d3!? - a good move - White slightly delays castling and prepares two ideas: either take on c6 and play e4-e5, followed by Ne4, or go for Bc1-g5 and fight for the d5 - square. This is the recommendation of Neiksans. White is threatening to play e4-e5, and the black knight won't have a good square to retreat. The main line continues 5…Bg7 6.e5 Ng8 7.0-0! Once again, not the most popular move, but the most aggressive continuation. 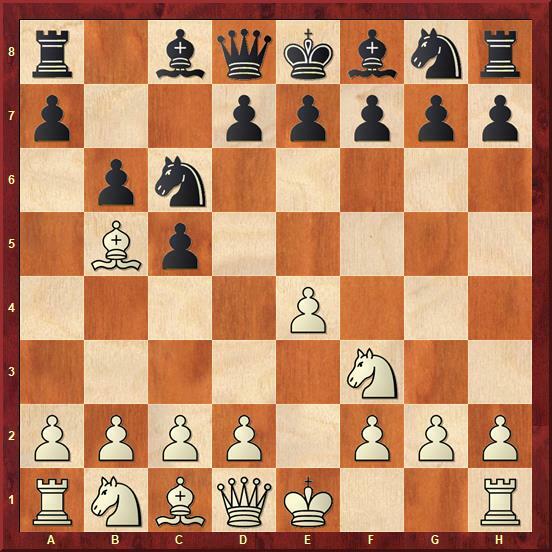 Black has a choice between grabbing the pawn with 7…Nxe5 or just developing by means of 7…Nh6 but in both cases White developpes a serious initiative. Those lines are analyzed in depth by the author. One of the two main continuations for Black. He intends to play Nge7 on the next move. The idea is to be able to recapture with a knight on c6. Also, another idea of this move is to fight for the center by means of d7-d5. The author prefers not to take on c6, especially if Black is aware of recent theoretical trends. The main line continues with 4.0-0 Nge7 5.d4! Currently, the most topical move! 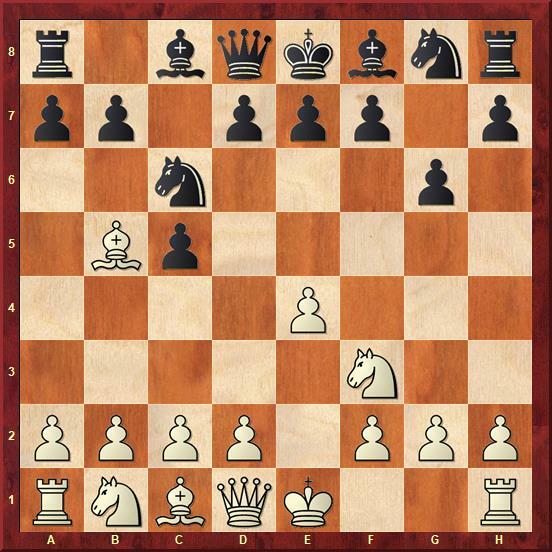 Even though White initially went for a quiet Rossolimo, here the d2-d4 breakthrough can produce very interesting results as the black knight on e7 and later on g6 feels misplaced as he is not challenging White's center. After 5…cxd4 6.Nxd4 Qb6 (the other alternatives are analyzed as well) 7.Nxc6 we reach the main position for this variation. While not as popular as 7...bxc6, at the 2017 World Cup, the Slovenian GM Luka Lenic surprised Fabiano Caruana, by choosing this continuation not only once, but boldly three times in a row! 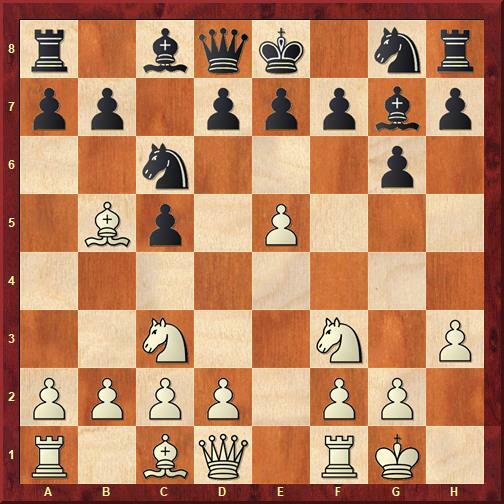 The moves 7…Nxc6 and 7…Qxb5 are dubious and do not deserve a separate chapter, but of course, are analyzed as well. 1) he can either go e6-e5, fixing the center and stopping f2-f4 for the time being. 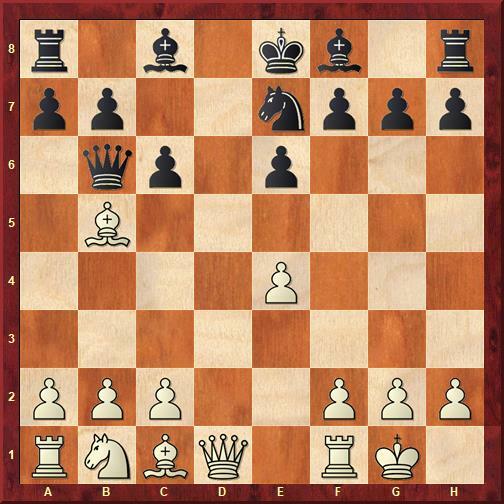 In this scenario White has already positioned his bishop in a perfect spot, also stopping Bc8-e6. 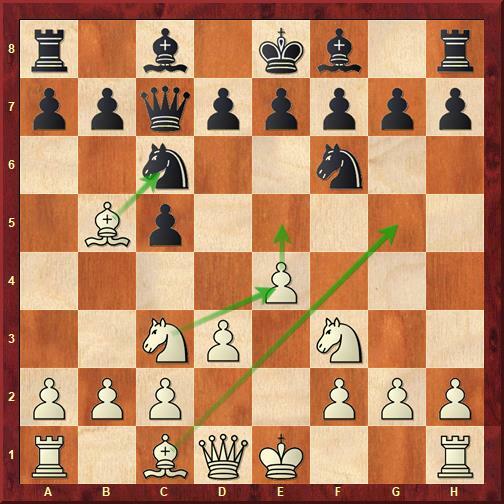 2) Black will leave the pawn on e6 and bring his light-squared bishop b7, followed by c5. The White bishop on c4 helps us to threaten Black with the very annoying f4-f5. GM Neiksans analyzed both Black’s setups and discovered many interesting ideas for White. The conclusion is that 7…dxc6 is playable, but not enough for equality. 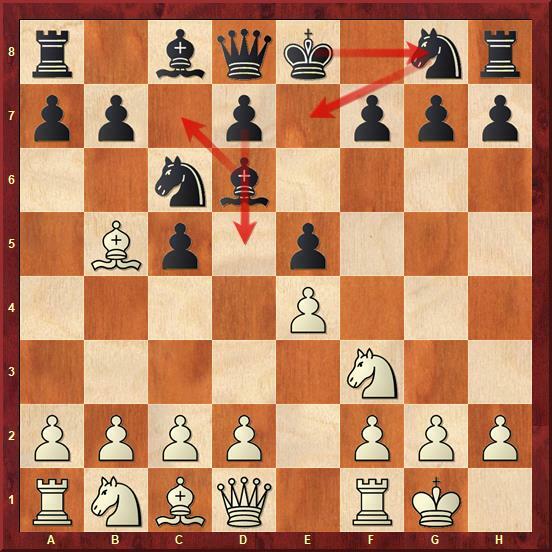 The most challenging approach - Black is fighting for the center and also opens the b-file for future operations. 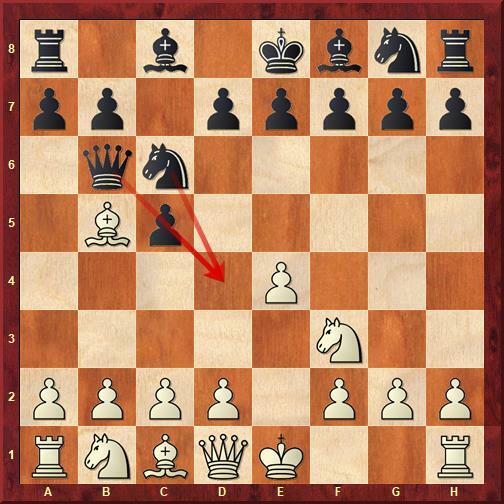 In this position, the author chooses 8.Bd3 as his recommendation. 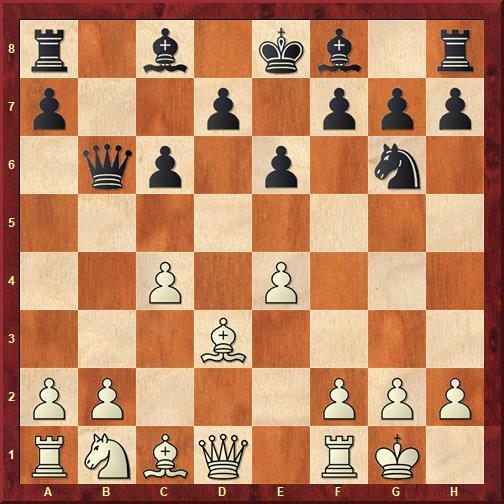 White is setting up the Maroczy Bind which appears to be the universal recipe for the best Anti-Sicilian approach! 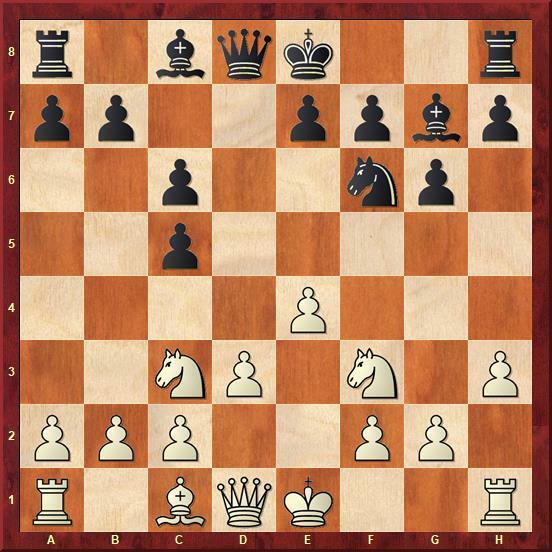 It is also important to note that on d3 the bishop is not blocking the white queen to jump to the kingside (in most occasions to h5) in one move. 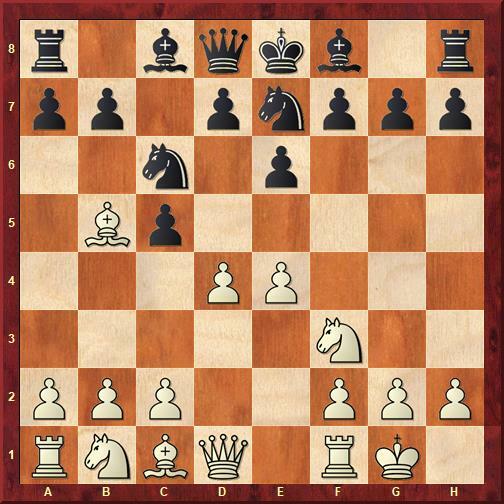 Here Black has two main setups: with c5 or with e5. 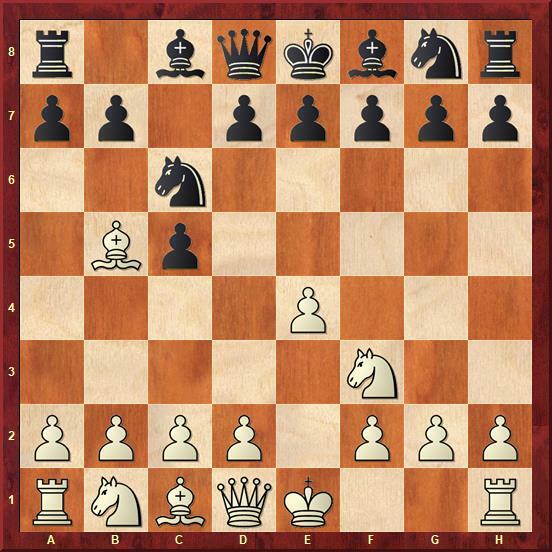 Both are playable, but according to the analyses White keeps a small advantage in all the lines. After 3…g6, finally, we're onto the main move in the Rossolimo! In most of the lines, Black remains extremely solid and hopes to capitalize on White's errors. 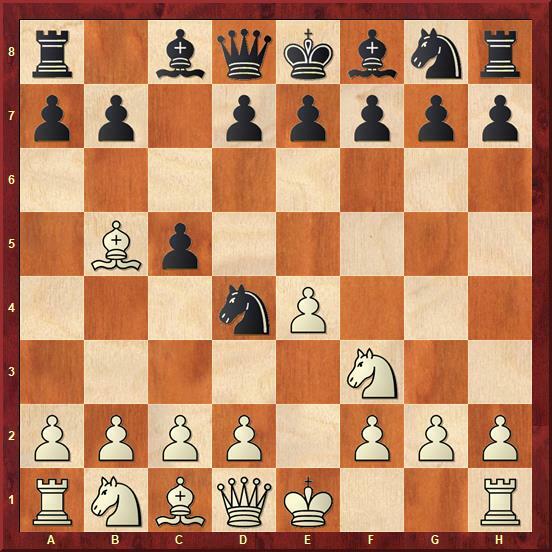 If Black plays perfectly, objectively there is no advantage for White, just perhaps a slightly easier game or at least a clear game plan. 4.Bxc6 is the most principal and currently also the most topical continuation in the Rossolimo. Black has two choices - play more solid or be aggressive. After 4…dxc6 Black aims for a peaceful position which includes a lot of maneuvering and positional understanding. 1) Black intends to play e7-e5, effectively closing the center. Nxe5 in most occasions won't work because of a counter-attack Nxe4. After Black has played e7-e5, he can strengthen the pawn with Qd8-d6, and then maneuver the knight from f6-d7-f8-e6-d4, or an alternative route f6-h5-f4 or g7-e6-f4. The maneuver might be possible without moving the e-pawn, but then Black will have to deal with the quick advancement of white f-pawn. 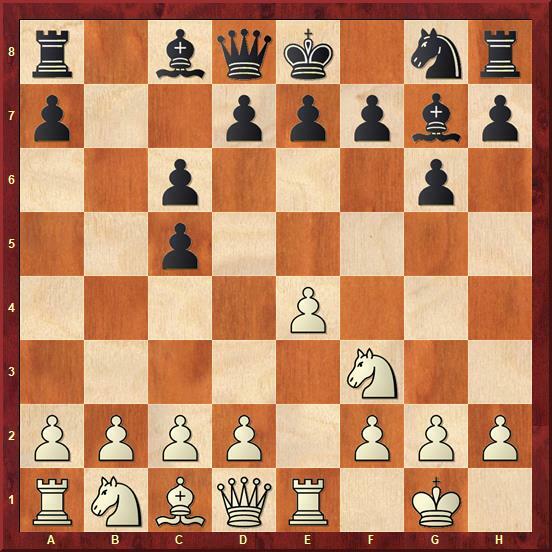 2) if White continues with a short castle, Black proceeds with the same approach. Thus by doing this White's only chance for an initiative would be the f2-f4 push. 3) If White proceeds with a long castle, Black is forced to go into an offensive at the queenside by b7-b5-b4 and a7-a5-a4 and so on. 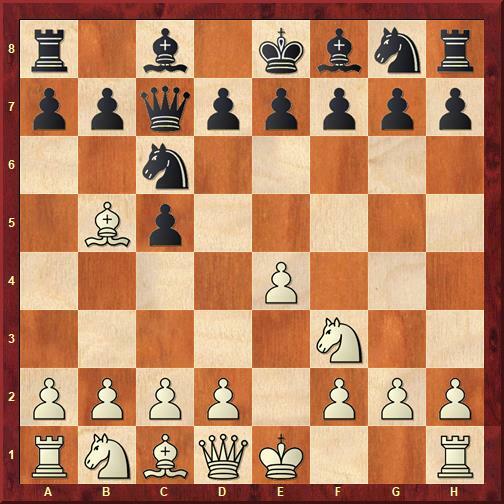 The author analyzes the moves 7…0-0 and 7…Nd7 and suggests setups with a short castle for White. The analysis are full of novelties and new concepts, and in all the lines White enjoys an easier play. 4…bxc6 is a much more aggressive approach than 4...dxc6 - Black is fighting for control in the center and hopes to exploit his two bishop advantage and the open b-file. Currently, this is the most popular continuation in the Rossolimo, and among the top players, it is a favorite choice of GM Boris Gelfand. 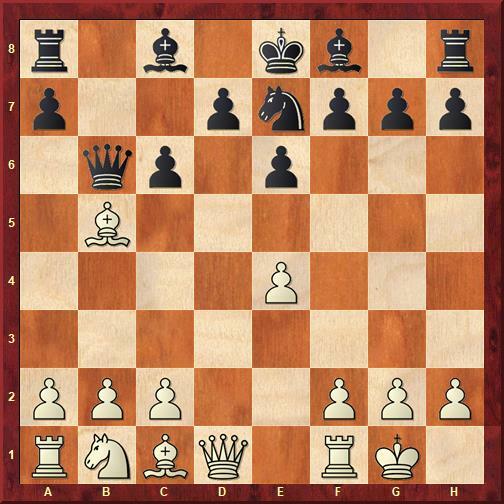 This is a very flexible move - White develops a rook and waits for Black to choose his setup. 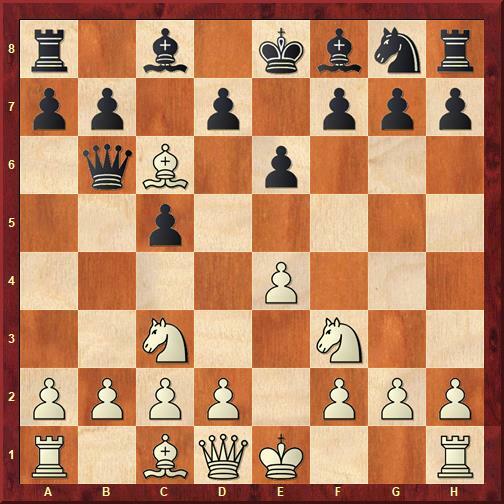 1) Black develops the knight on the paradoxical "h6" square which is the most aggressive and popular approach. 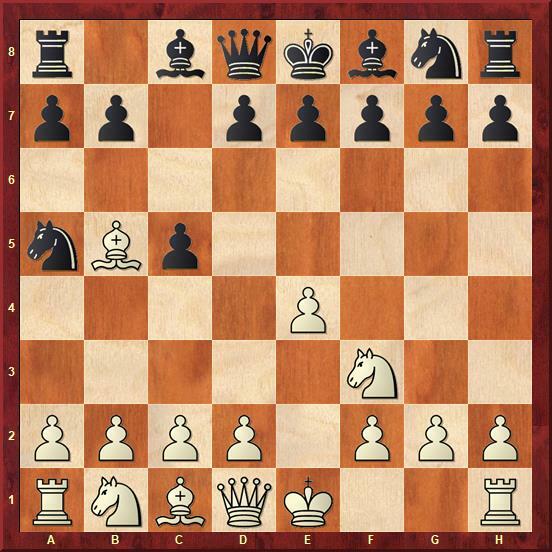 White will proceed with c2-c3 and d2-d4 breakthrough in the center while Black will try to counter it with either d7-d5 or f7-f5 - for that reason, the knight on h6 appears to be better positioned. 3) Black closes the center with e7-e5 - White will crash through with c2-c3 and d2-d4. GM Neiskans comes up with very original ideas against all Black's setup. He can't promise a clear advantage in all the lines but provides you playable and fighting repertoire. He explains excellently all ideas and nuances and suggests many novelties.